Samsung has been somewhat stealthily building a fairly strong lens lineup for their NX cameras over the past few years, and today I’m taking a look at what is often the core lens in a high-end lens lineup: the fast standard zoom. Samsung’s 16-50mm f/2-2.8 joins an elite group of standard zooms for interchangeable lens cameras that have maximum apertures faster than f/2.8. 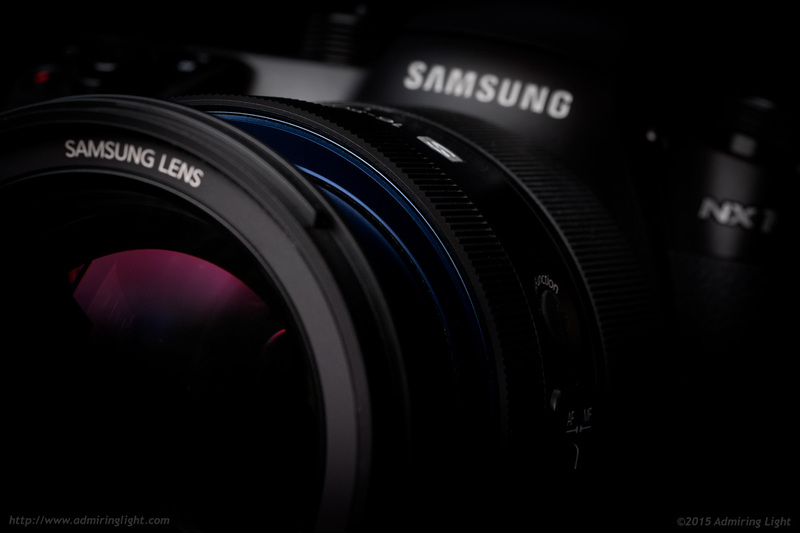 The 16-50mm is the first lens in Samsung’s pro-grade ‘S’ lineup, which has now been joined by the new 50-150mm f/2.8 to create a two zoom pair to cover a wide range of photographic needs. The Samsung 16-50mm f/2-2.8 S is billed as a professional grade lens, and it certainly lives up to that standing in terms of construction. The lens is extremely solid, with the exterior constructed entirely of metal. Like most standard zooms, the lens barrel extends when zooming towards the long end, and even the extension barrel is solid metal and extremely rigid. There is absolutely no movement or wobble in the zoom extension, even when applying gentle pressure to the end. As a nice touch, the interior ring of the outer barrel is painted metallic blue to give a subtle pop to the lens when zoomed out to 50mm. The zoom ring is covered in a nice ribbed rubber that provides excellent grip. The zoom and focus rings are both very well damped and move smoothly and surely. The lens features switches for the optical stabilizer and manual focus switches, along with Samsung’s excellent iFunction button to allow the focus ring to change other settings. 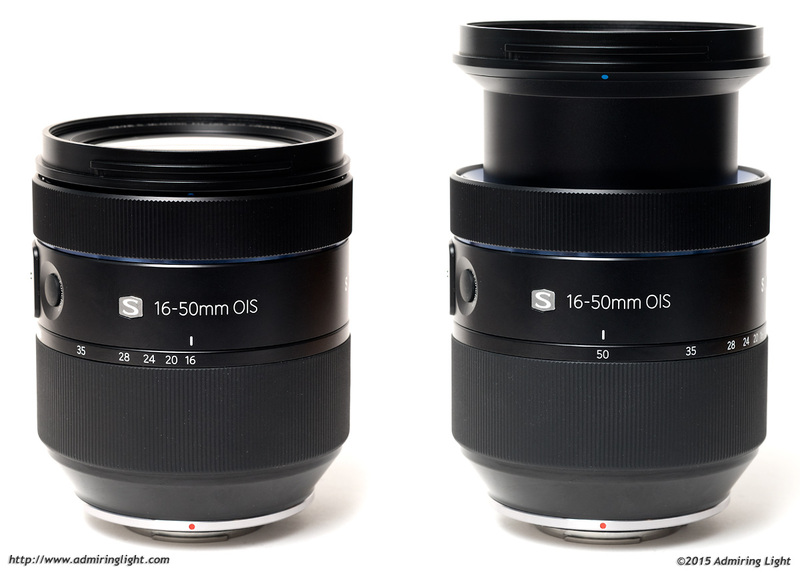 The 16-50mm is a lens that feels premium in its construction. The lens is quite large, however, as you might expect from a zoom with such a large aperture. It’s a moderately long and quite fat lens with some real heft. However, it handles beautifully on a camera such as the NX1 (reviewed here) which features a prominent hand grip, and I’d imagine cameras like the NX30 would work just fine with it as well. I don’t think it would handle particularly well on some of the smaller NX bodies such as the new NX500. Going back to the iFunction button mentioned earlier, the button is a nice large and easy to find rubberized button, so accessing the iFunction capabilities are quick and easy. Simply press the button, and a menu comes up in the camera’s viewfinder or rear screen to change one of several settings, such as aperture, ISO, shutter speed or white balance. The photographer can quickly change the settings by turning the focus ring on the front of the lens. It’s a nice extra feature that can help to quickly adjust certain shooting parameters. The Samsung 16-50mm f/2-2.8 features a very fast and quiet stepping focus motor that was able to accurately lock focus nearly instantly in good light. I found the focusing consistent throughout the focal range. In good light, the focus is as fast as most any lens I’ve had the pleasure to use, and this speed is present for continuous autofocus as well. The quiet focus motor also makes the lens good for use with video shooting. I did notice that the lens tended to slow down substantially when shooting in dimmer light. This is likely primarily due to the limitations of the focusing system of the camera, and with the bright aperture and fast focus motor, there is potential for low light focus speed to improve with future camera releases. 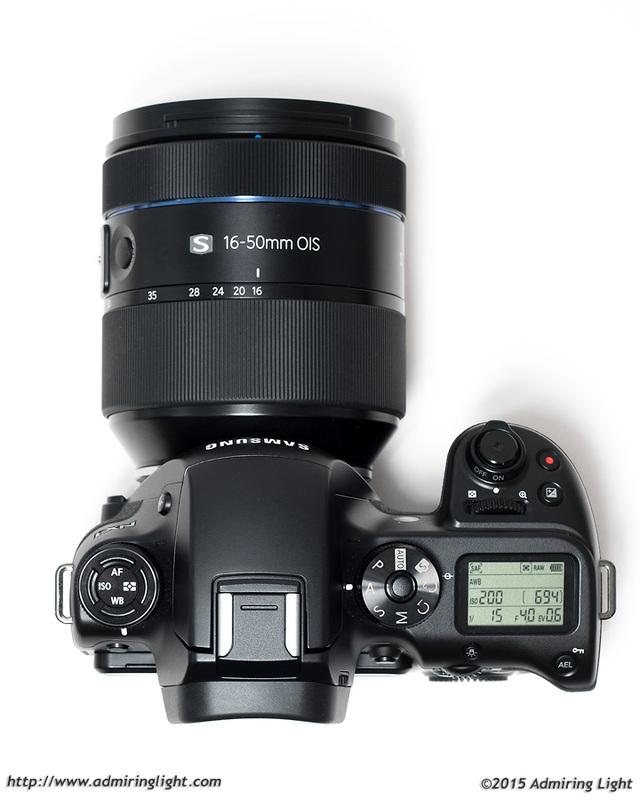 The 16-50mm comes complete with Optical Image Stabilization (OIS), and the stabilizer used in this lens is fairly standard when it comes to reducing camera shake. I found the OIS unit capable of reducing shake for approximately 2-3 stops of extra stability. At the wide end, shutter speeds in the 1/5 second range were fairly common, while I was able to manage approximately 1/10-1/15s at the telephoto end of the zoom. It’s a capable stabilizer unit, but merely average when compared to today’s competition. The samples from your NX1 shoot have been mighty impressive. Really astounding resolution, noise handling, and an insanely well thought out feature set on the camera. I am trying to think of reasons NOT to like the NX1 and its lenses, but I’m coming up short. The elephant in the room is obviously the question of samsungs future in this arena and whether it is wise to invest heavily in them so early. But at the rate they’re innovating, I don’t feel too nervous. The NX1 trumps every competitive DSLR (in criteria that matter to me anyway), and one ups the mirrorless market in a big way. 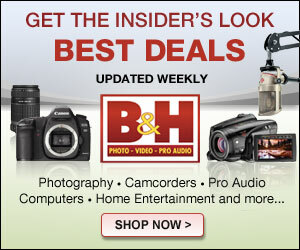 It’s the camera I was hoping for, a mirrorless that isn’t afraid to be DSLR sized and focused. It’s like a present day Sony A99. I know it isn’t perfect — your details about its poor highlight range on the FM forum come to mind — but seriously, this camera is just checking all the right boxes. Even the lens selection is great for my needs. Way more realistic and affordable than, say, Sonys FE lineup. Jordan, after your time with it, how do you think it compares to the heavyweight prosumer DSLRs like the D7100 or even D610? Sony A7?